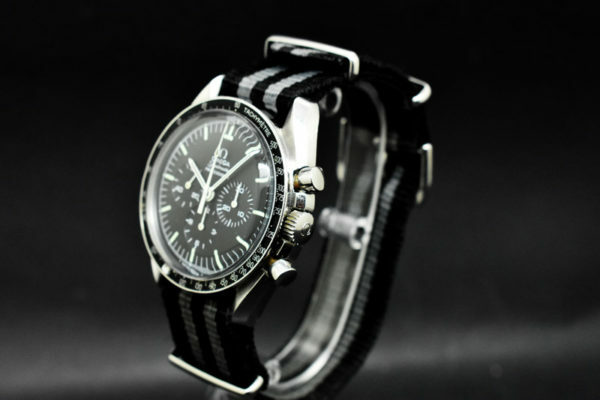 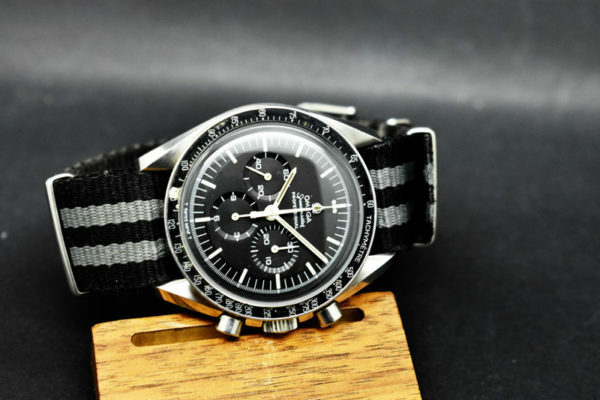 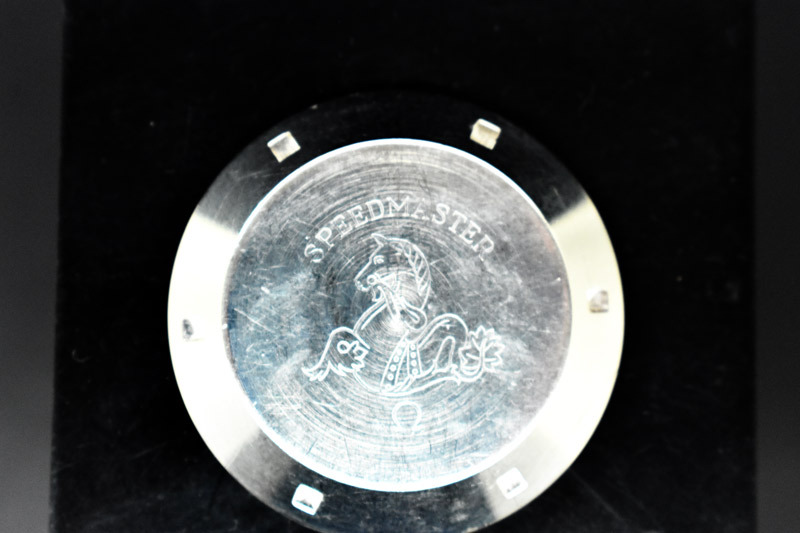 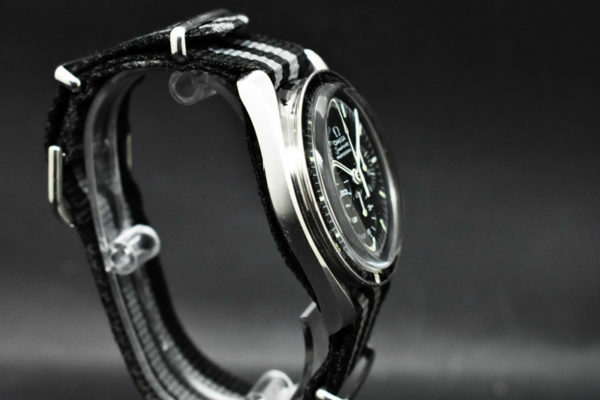 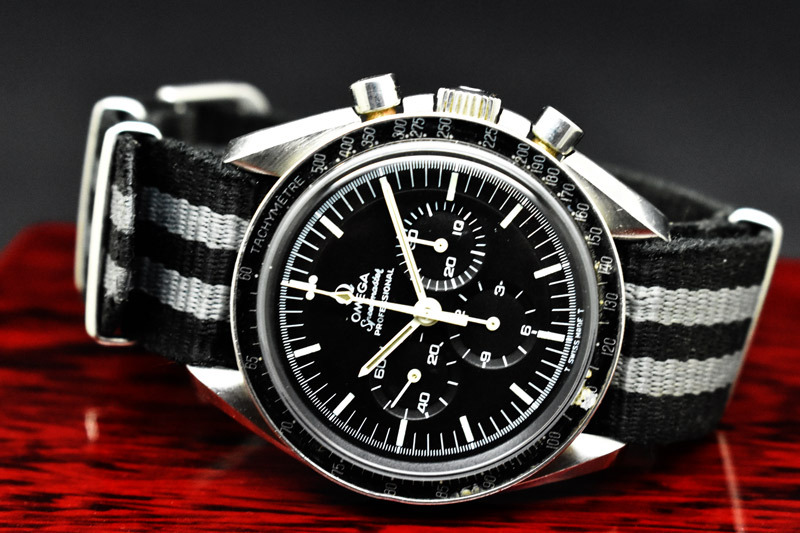 Omega Speedmaster Professional Pre Moon 145.022 "Vintage" - Turelojya.com | compraventa de relojes Barcelona. 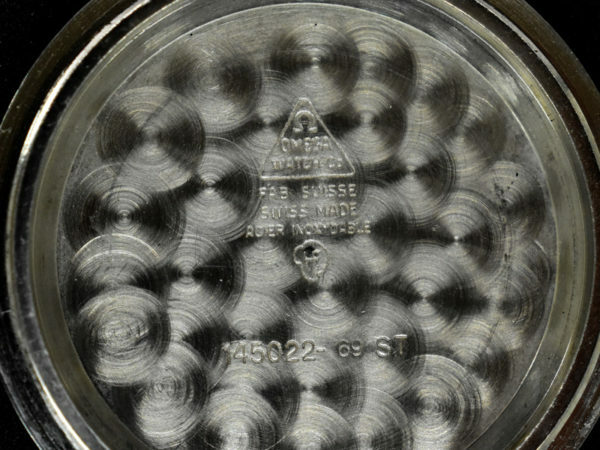 Reference 145,022. 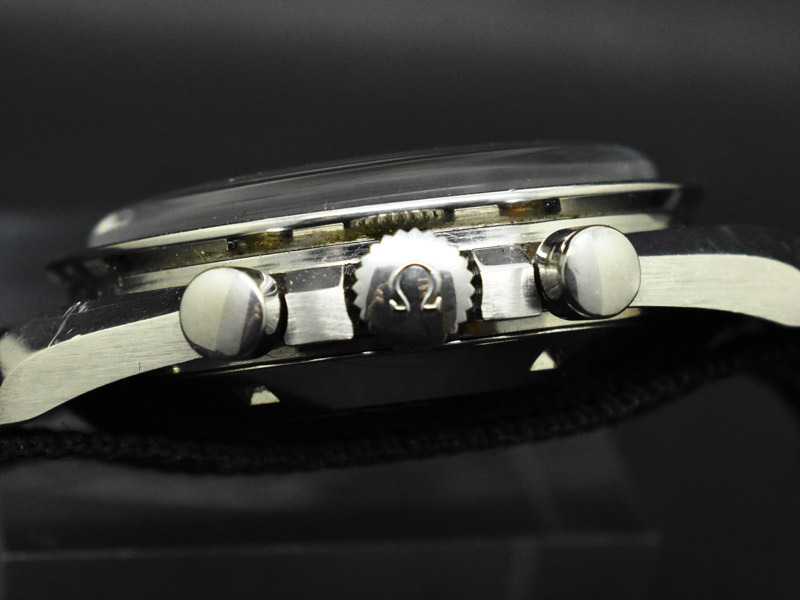 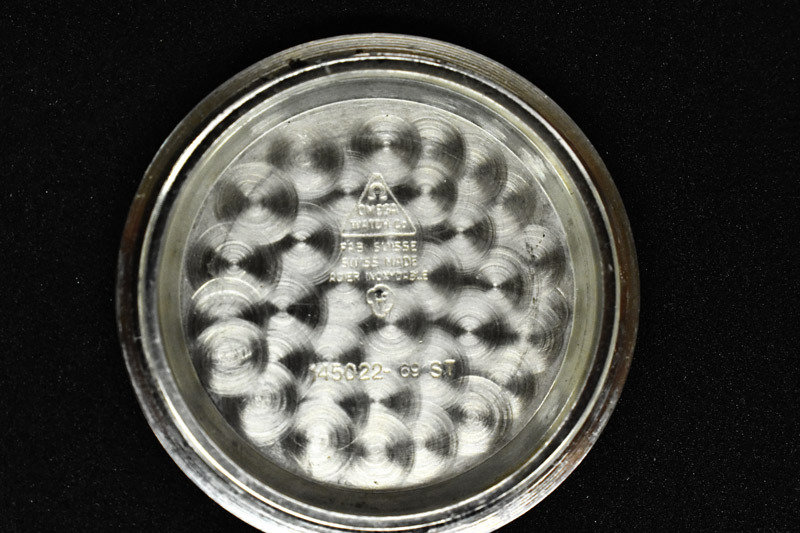 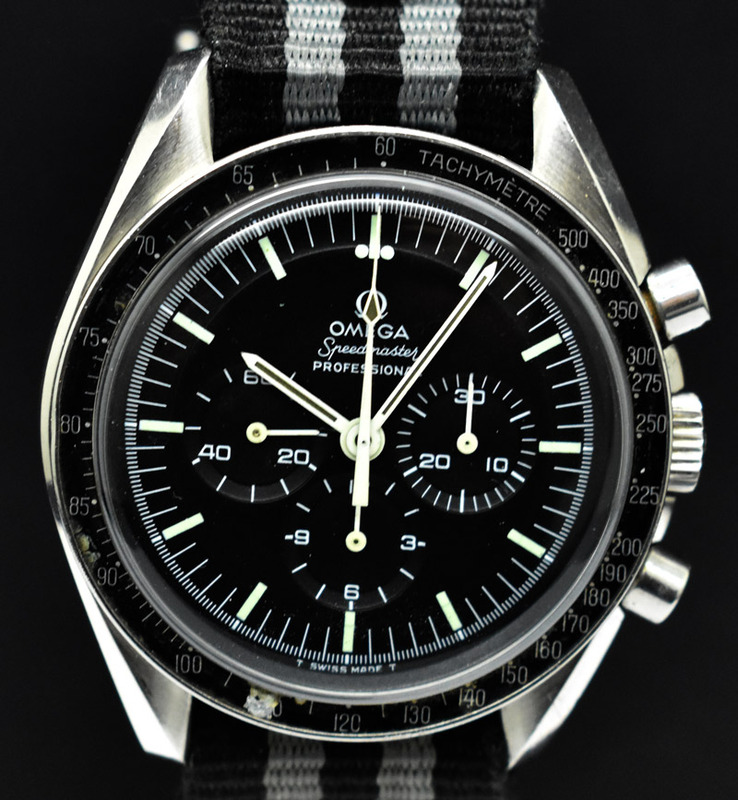 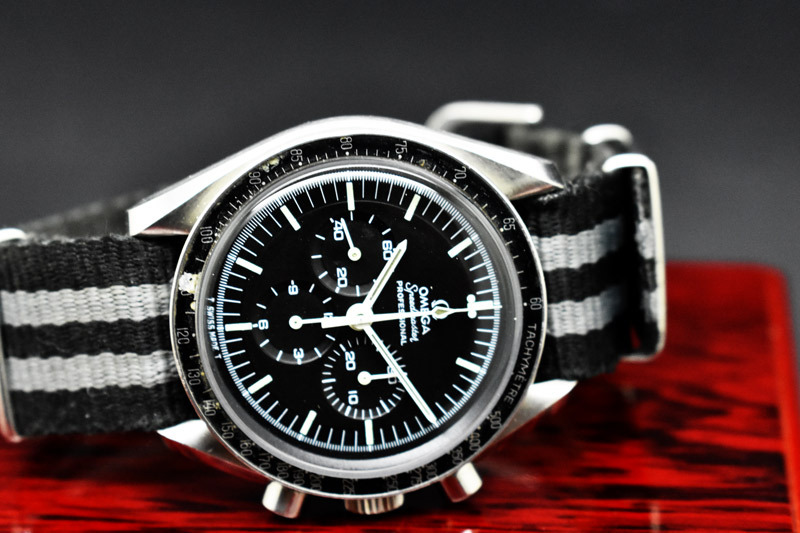 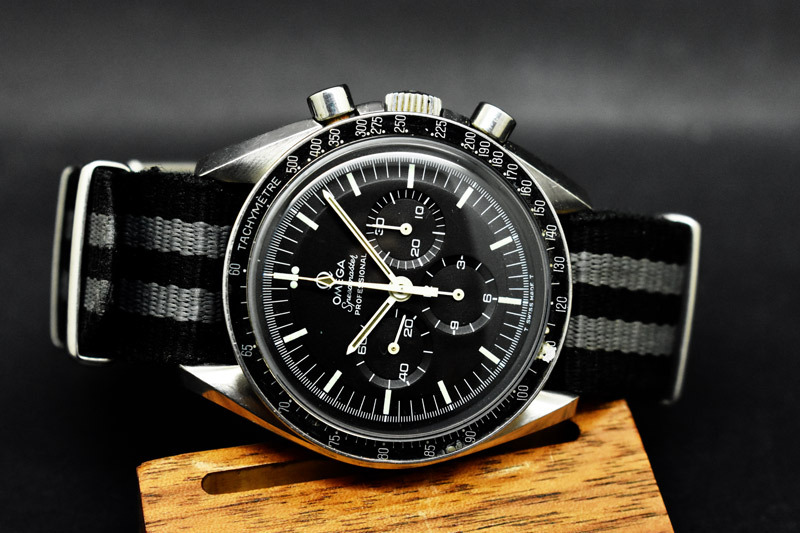 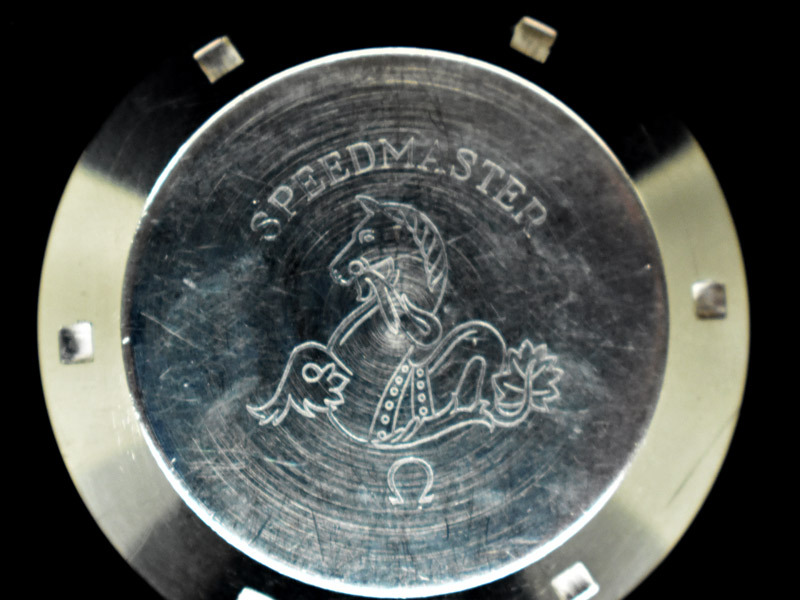 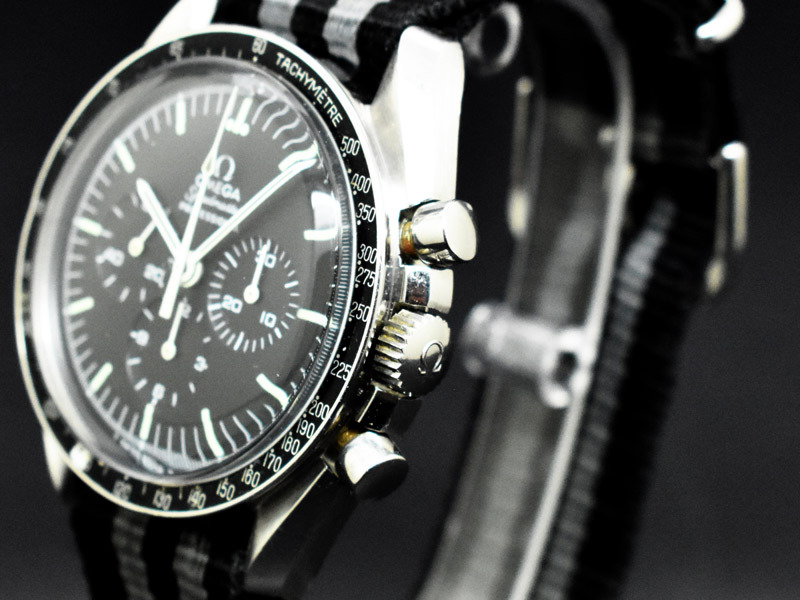 Omega speedmaster Professional from August 1970, plexi crystal, chronograph, steel armis 116-575. 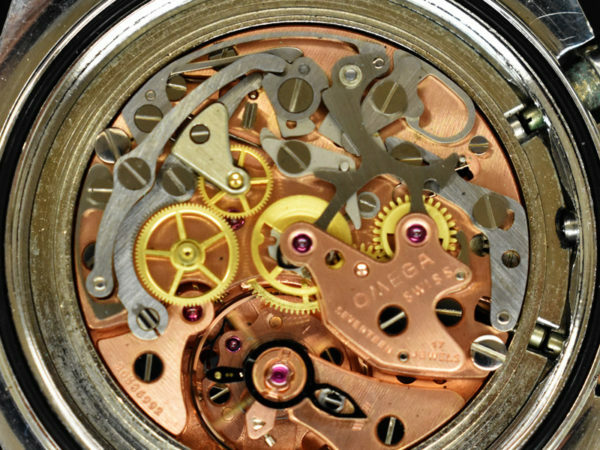 Movement of manual lift caliber 861. 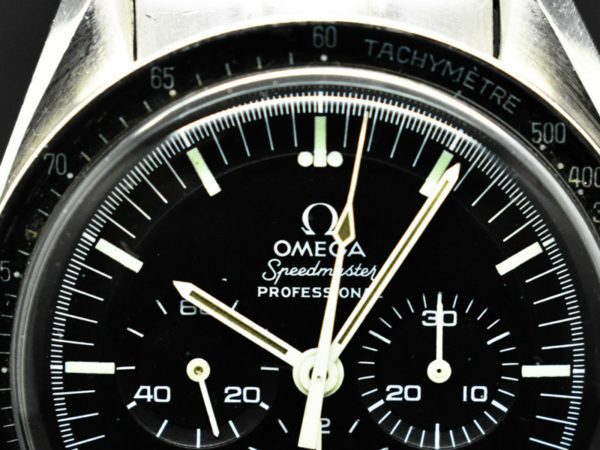 With extract of Omega files. With one year warranty.